At the beginning of this year, a new law went into effect in France granting employees an extended “right to disconnect” from work. The law impels organizations to set guidelines that allow staff to “unplug” from expectations to check to email. Supporters of the new law have pointed to research linking email overload to insomnia, relationship stress, and burnout. The increasing use of technology has allowed many workers to enjoy greater flexibility with where and when they work, but it also means that the boundaries between work and leisure can become blurred. Research is increasingly showing that when work intrudes into people’s downtime, it not only causes stress but can also impact physical health. Psychological scientists Anna Arlinghaus and Friedhelm Nachreiner (Society for Labour, Industrial and Organizational Psychological Research in Oldenburg, Germany) analyzed a massive dataset collected from nearly 24,000 employed workers in 31 European countries. “Being contacted for work-related matters outside of regular/normal working hours may interrupt and reduce time for recovery from work-related strain and could potentially interfere with biological and social rhythms needed for recovery, sleep, and social participation, depending on the time the contact occurs,” Arlinghaus and Nachreiner write in the journal Chronobiology International. Previous research has shown troubling links between overwork and serious – sometimes even fatal – health conditions, ranging from trouble sleeping to increased risk of heart attacks. Collected as part of the 4th European Survey on Working Conditions, the survey comprised self-report questions on work schedule, workload, and how frequently people were contacted by work via emails or phone calls outside of their normal working hours. Health impairments were measured with the question ‘‘Does your work affect your health, or not?’’ If participants answered yes, they could select specific ailments from a list of 16 options (e.g., musculoskeletal, psychological, gastrointestinal, cardiovascular complaints). Participants were also asked about how many days they had taken off from work due to health problems over the past year. The results revealed that people who reported more afterhours contact from work also reported higher rates of health issues, such as musculoskeletal pain and cardiovascular conditions. “The findings of the present study indicate that employer-determined contact outside the normal/regular working time is associated with increased risk of health impairments and sickness absence,” the researchers conclude. 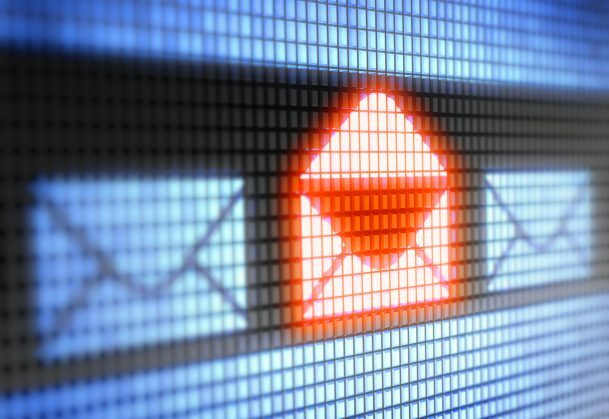 In another recent study, University of British Columbia psychological scientists Kostadin Kushlev and Elizabeth Dunn examined the relationship between checking email and stress. Their conclusion – when participants reported feeling far less stress when their access to email was limited. The researchers are mixing up cause and effect. What leads to bad health, heart attacks, etc. is stress. To blame stress on just work-related emails is like saying only work causes stress. How about spouses? Families? Neighbors? The new US President? Also, why can’t I be having a good time with good friends through email? Or Whatsapp? Poor research and conclusions.